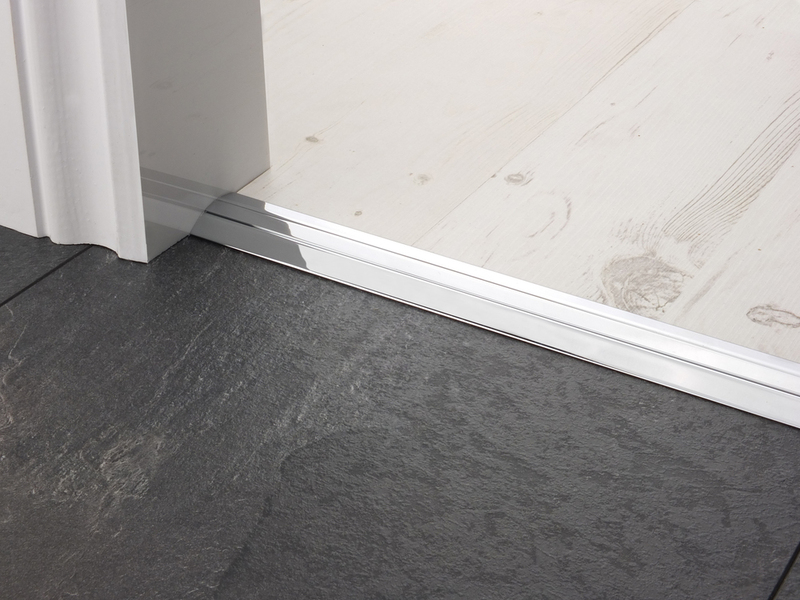 The Premier Posh 30mm is a perfect door bar for vinyl and LVT including installations with a height difference of up to 6mm. When fitted the fixing screws are hidden by a self adhesive inlay strip. 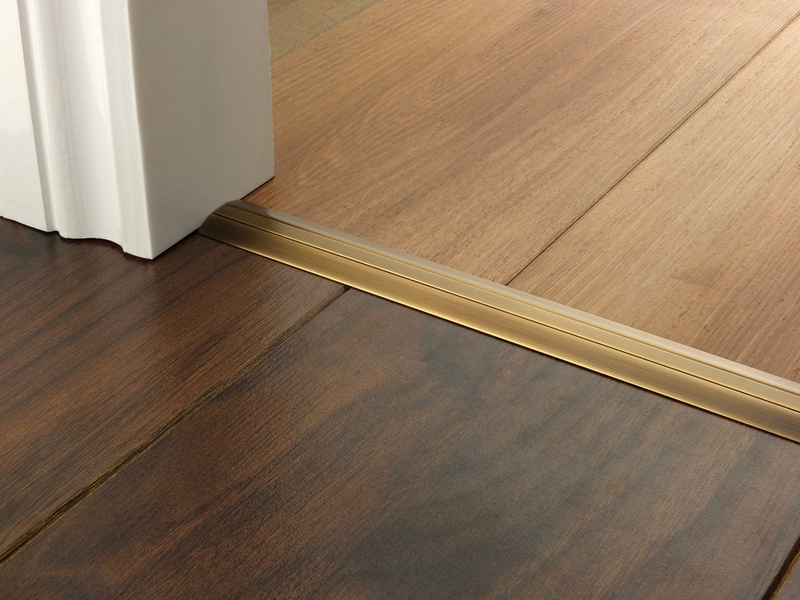 The Posh 30 door bar is manufactured from solid brass and with a profile width of only 30mm you will achieve an attractive but discrete finish to your flooring.